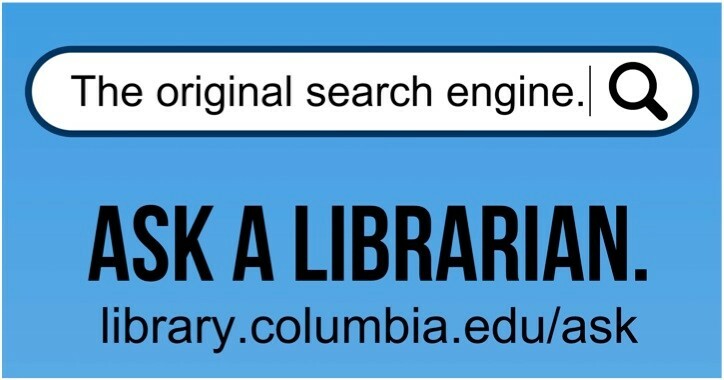 This is a guide to data and other resources for students in the Columbia School of Journalism. This guide will help you find data & statistics relevant to journalism. Start with the tab on "Finding Data," then navigate through the guide using the other tabs above. Email or call with any questions (see contact box at the right). 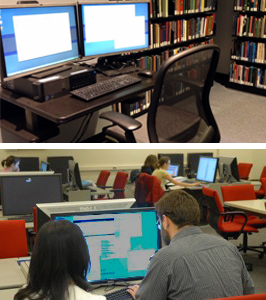 Drop by the Journalism Library (hours) to use our data workstation (see below)! You can also email, call, or drop by Research Data Services (hours) for more hands-on-help. Get help finding data or performing statistical analyses! Schedule a data consultation with your librarian or drop by Research Data Services (RDS). We can help you find and use numeric or geospatial data.